When winter’s cold and inclement weather arrives, outdoor playtime isn’t always an option for children. Naturally, children will miss playing outside and will long to be active. When temperatures are low but the children’s energy level is high, what’s a homeschool mom to do? How about having indoor physical education classes! Don’t let wintry weather hijack your physical education plans and send the family spiraling down into the winter doldrums! Here are five awesome indoor activities for kids that you can use to keep children moving happily during the cold winter months. Scoop up a hula hoop. During colonial times, children enjoyed playing a variety of hoop games. Today, children still find joy playing with hoops. Help children increase flexibility, improve muscle tone, and burn fat by allowing them to wiggle and whirl a hula hoop. Moms can join the fun by challenging children to see who can keep the hula hoops moving around their waists, arms, and legs for the longest time. Add an additional exercise component by teaching children to use the hula hoop as a jump rope. Just let them play. Children want and need time to run around and do their own thing. Unstructured play is good for children because it promotes creative thinking, problem solving, and self-control. Let children dart in and out of homemade forts or zip around the house playing hide and seek. As long as my girls aren’t breaking any household rules or engaging in harmful behavior, I let them play. I find it interesting to see what types of unique games and creative rules they devise. Find a fitness video. After all that free play, you may want to have a more structured time of physical education the next day. A fitness video is a great way to get a structured workout. Push back the furniture, turn on a fitness video, and get the children moving. I use YouTube to find videos to keep my girls fit and active. Our favorites include the Fitness Blender Kids Workout (full of frog hops, mountain climbers, jumping jacks, planks, and leg lifts) and LiveExercise Playtime (a detailed exercise series targeting children ages 9 and above). Do a dance. Dancing is a fun and unique way to exercise. Many children love to dance, so this is a fabulous way to keep them active. 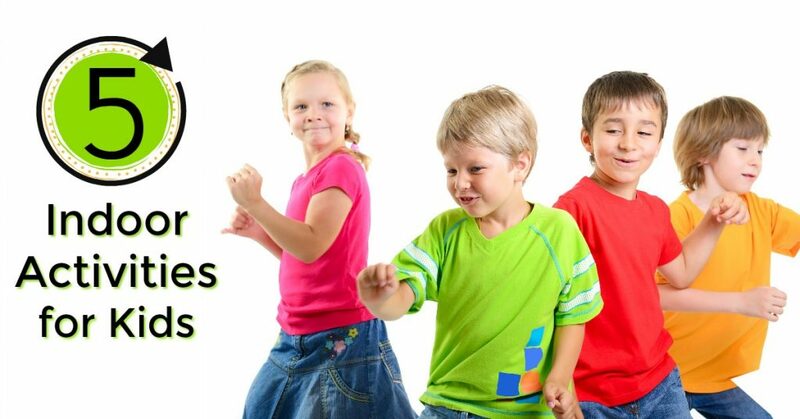 Turn on the music and let your children share their best moves in freestyle dance. If you’d like to help your children improve their coordination and stamina, teach them a line dance. 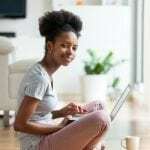 Check out YouTube for tutorials on popular line dances such as The Electric Slide, The Achy Breaky Heart, The Cupid Shuffle, The Cotton Eye Joe, or The Cha Cha Dance. Get your game on. Board games are always fun to play, but when a physical component is added, the traditional board game becomes even more exciting! 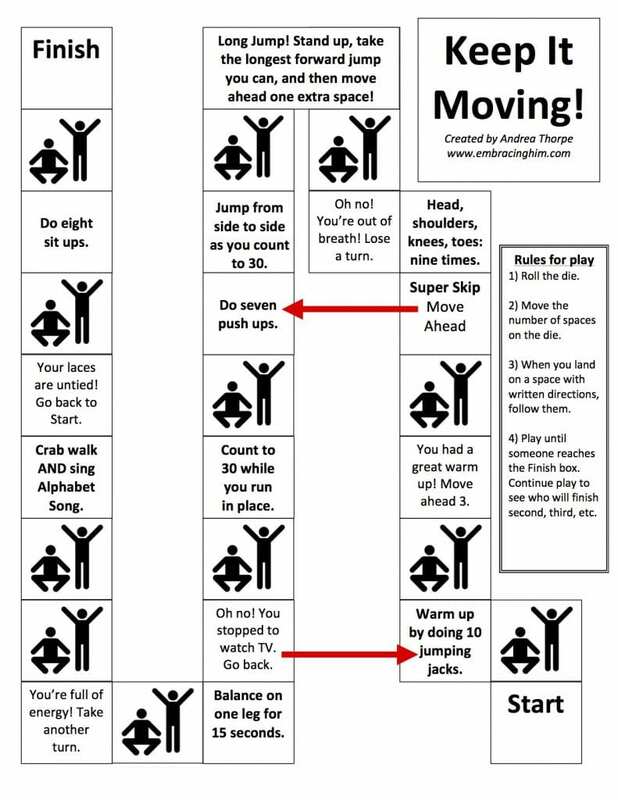 My game, Keep It Moving, requires children to move pawns around the game board and includes prompts for exercise. Directives such as Do 8 sit ups or Crab walk and sing the Alphabet Song get kids moving and encourage fun. You can download the free game board here. Try a different activity each day of the school week to prevent children from becoming bored. As they exercise, children release their wintry wiggles and stay fit. In addition, when children unleash excess energy during physical play, they will be better able to concentrate on their other assignments. Do you have suggestions for other fun indoor activities for kids? If so, please share your tips. We’d love to hear from you! 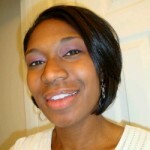 Andrea is a Christian, life long Jersey girl, blessed wife, and mother of three darling daughters, ages 9, 7, and 2. She maintains a blog at Embracing Him, where she writes about faith, family, food, and homeschooling. A former public school teacher turned passionate home educator, Andrea loves teaching her lively trio in the comfort of their home. When not homeschooling or working at her computer, Andrea can be found hanging out with friends and family, serving in the children’s ministries at her church, cheering loudly at track meets and soccer games, cooking up great dishes in the kitchen, and zipping down the highway in her well-loved minivan. I love the game board! That is a great idea. I am going to be doing this game with the kids this coming week, probably a few times. They have a week long break. No lazy bones in this house this week! Morgan, I’m glad you like the game and I hope your children enjoy it as well. Here in the Northeast, snowstorms have made it hard for my children to get out and play. These games and activities are great for preventing lazy bones! The board game also works well when it’s too hot to go outside. My daughters were surprised by how much they enjoyed it. Thanks! It’s ‘Move-It Monday’ in our dayhome today and just like the past three Mondays, it’s pouring rain. I found this board game on Pinterest this morning and the kids LOVED it. It promoted gentle competition – and when one of the kids showed apprehension for trying something new (pushups were new for the four year old boys), the whole gang jumped in and did it as a team. Lots of giggles and sincere enjoyment from my crew. Thank you! I love these ideas! I will have to pick up a hula hoop at the Dollar Store. I made a game where you take a pieces of paper and put different animal actions on them (stomp like a dinosaur, growl like a tiger, chomp like a crocodile) and put them in a coffee can. We pull them out one at a time and repeat the action! Great way to use imagination and burn some energy! Great idea! Keep up the awesome work!